Golf Equipment / One Length Irons - Anyone Have Tried These Clubs? Been hearing a lot about Bryson DeChambeau's clubs. He's using one length irons. 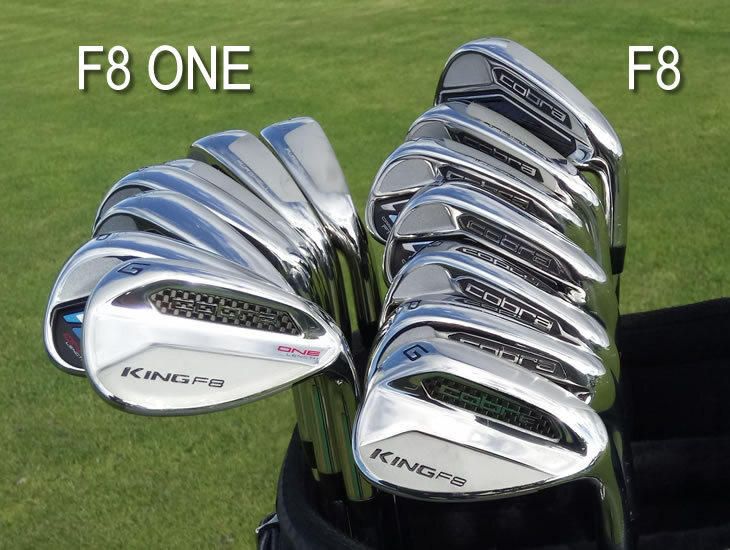 Also read good reviews on Cobra's F8 one; their one length club. Anyone here have any experience with these irons? Prefer to COD around Kinrara/Sunway area after office hours. Berminat boleh Whatsapp & msg only - 017-5591707!! COD area KJ & Puchong! Post can be arrange at buyer cost.